Swimming is such an incredible recreation and fitness activity. 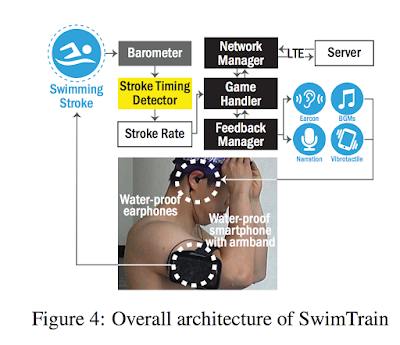 Although clearly an older project from Microsoft Research, this SwimTrain Exergame might be a useful tool for beginner and advanced swimmers alike to get feedback on their team and individual stroke rates. By wearing a waterproof armband, information is passed along via vibration, and audio patterns to inform swimmers of their placement and or stroke rates programmed via their coach. I was able to find some recent work from this project including this 2016 paper examining group fitness capabilities. 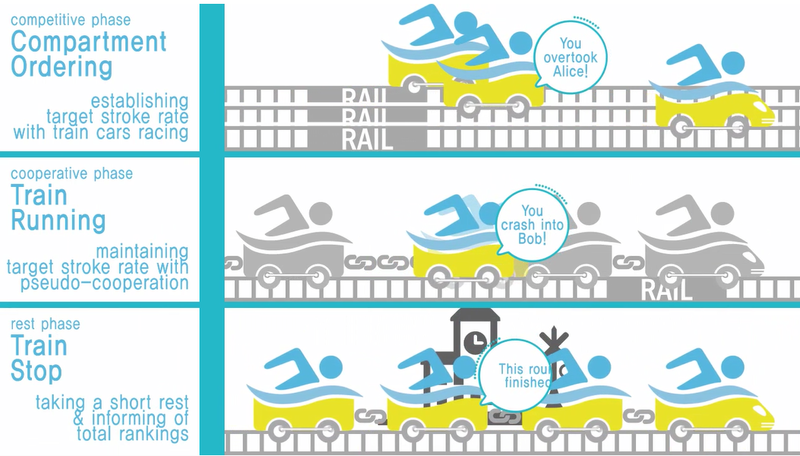 I was intrigued to hear some of the participants comments from using SwimTrain including they liked to hear the names of the other swimmers and made them feel like they were all swimming together and was more friendly. 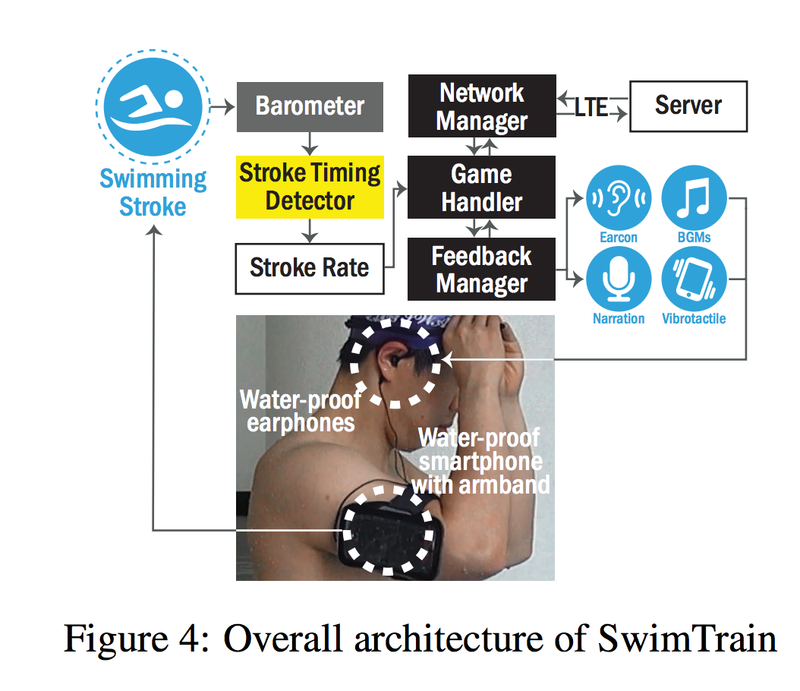 Unfortunately swimming with a smartphone on is not the most convenient package, it would be interesting to see if there is another wearable or NFC, Bluetooth system that could handle the communications data packages. 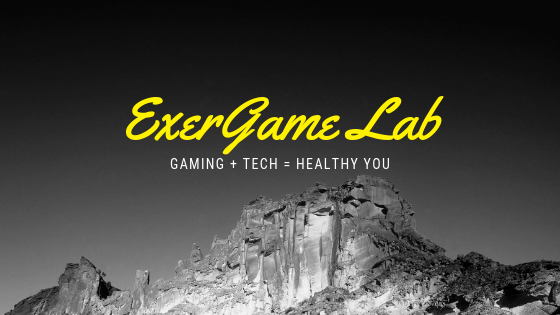 Click here to read more of ExerGame Lab's archived posts involving swiming exergames.